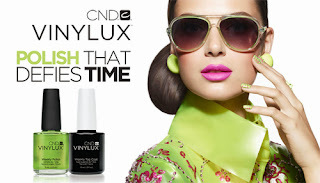 Its Official - Cameo Spa and Laser Clinic is a recognized CND Vinylux Salon. With 62 new colours to choose from Vinylux stays on nails for much longer then other polishes and cures with NATURAL light. We also carry CND Shellac for those who don't mind the Gel curing UV light. 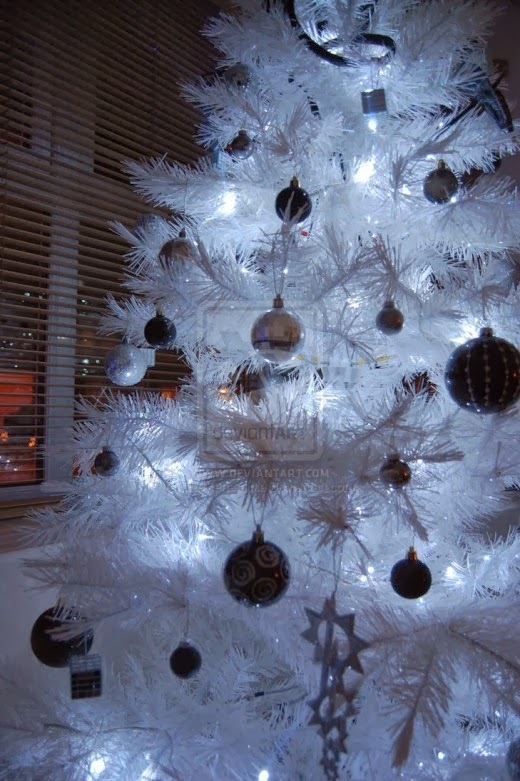 Starting November 25 until December 23, 2013, Cameo Spa and Laser Clinic will be offering all clients the opportunity to choose a gift from our Christmas Gift Tree - receive 5% to 100% off your service $30.00 or more. 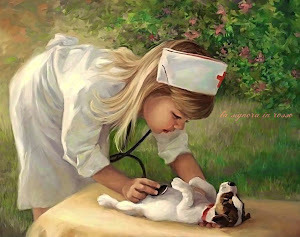 Cameo also offers GIFT CERTIFICATES for all services for the special person in your life.